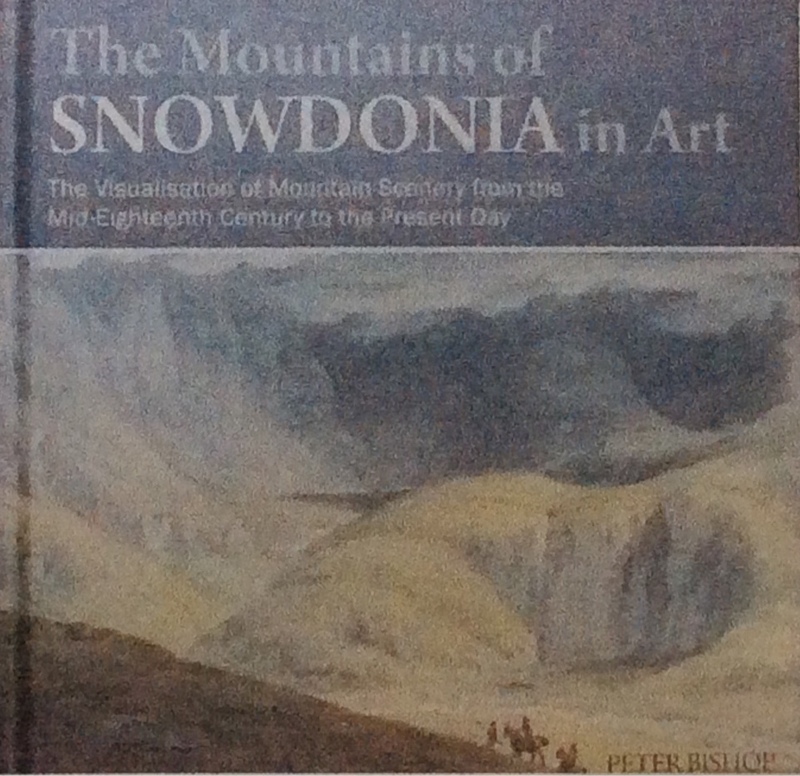 Kidderminster Art Society enjoyed a talk by artist Peter Bishop about his work and methods of creating his art last Thursday. 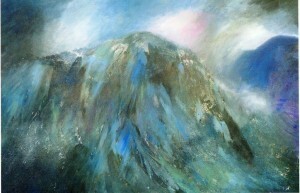 He also made comparisons with other artists who painted the same subject and gave the members an insight into the many ways a scene might be interpreted. 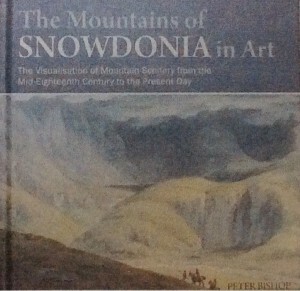 Peter has been painting Cader Idris, views of Snowdonia since 1987 and has recently published a book on the subject.